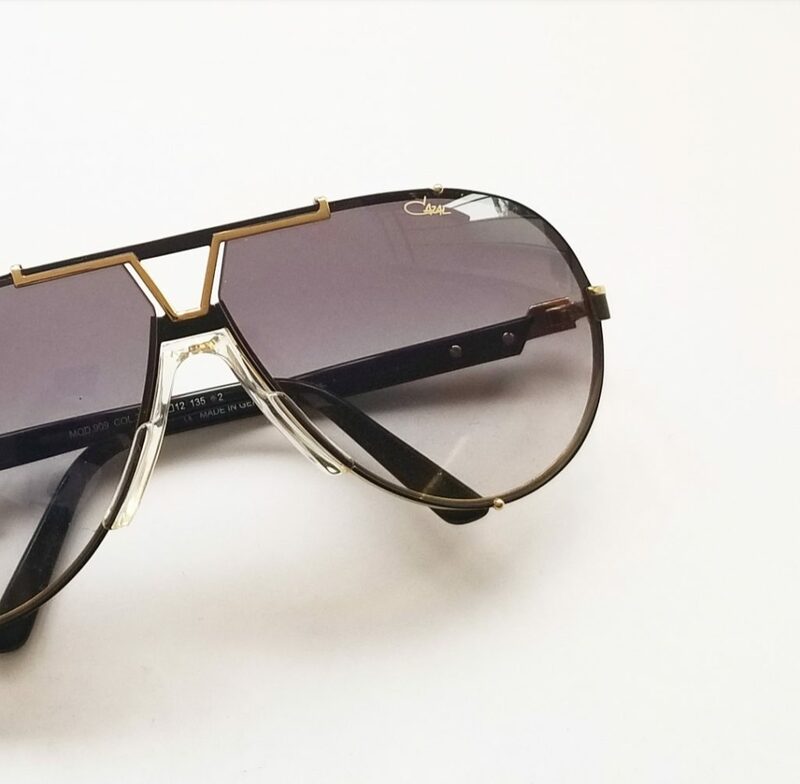 Having gained a cult-following in the 1980s, Cazal eyewear remains iconic to this day with highly recognizable frames loved by those who flaunt their individuality and extravagance. 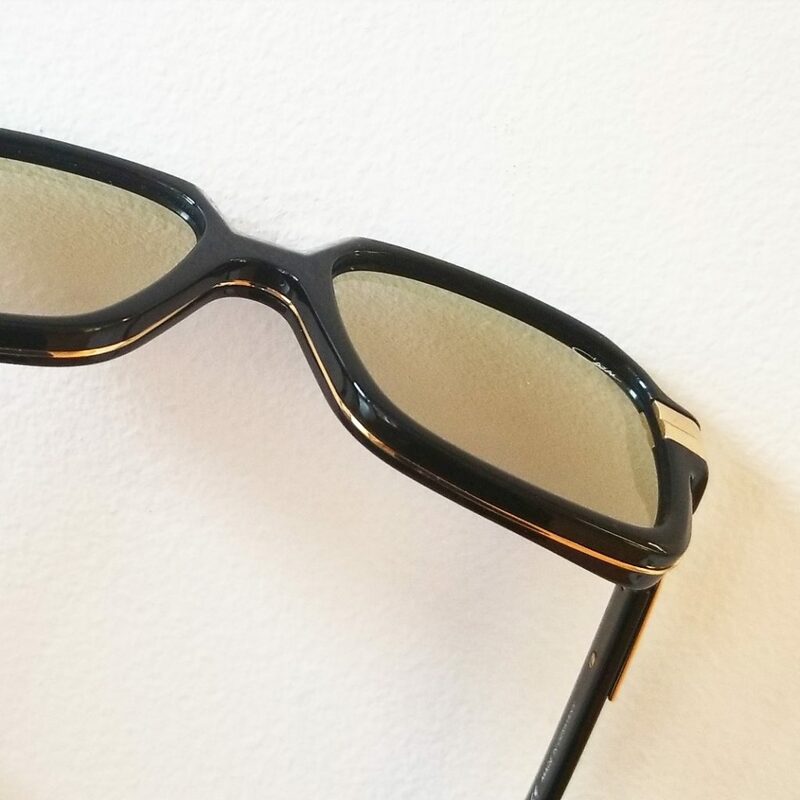 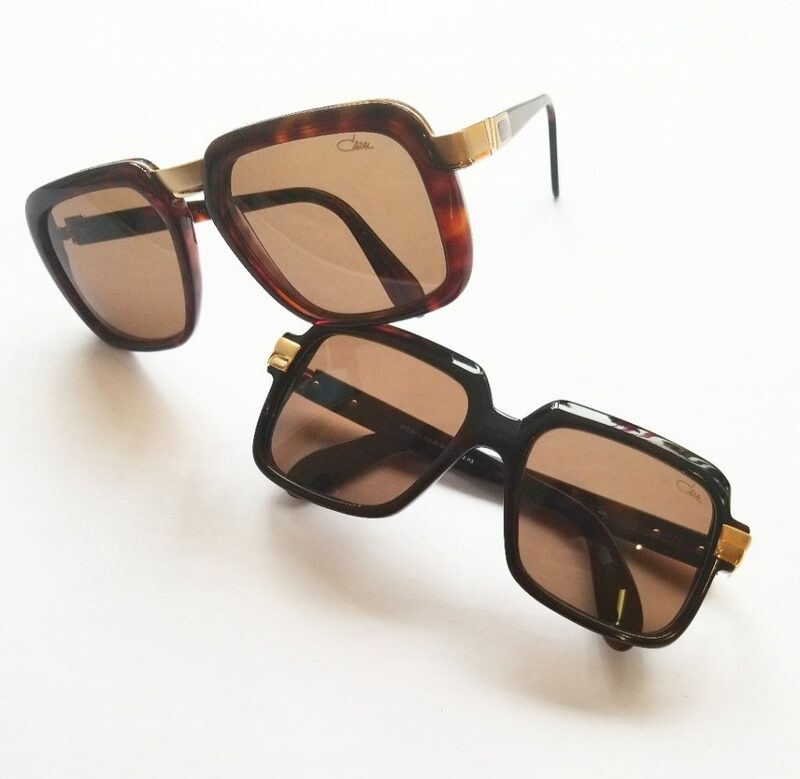 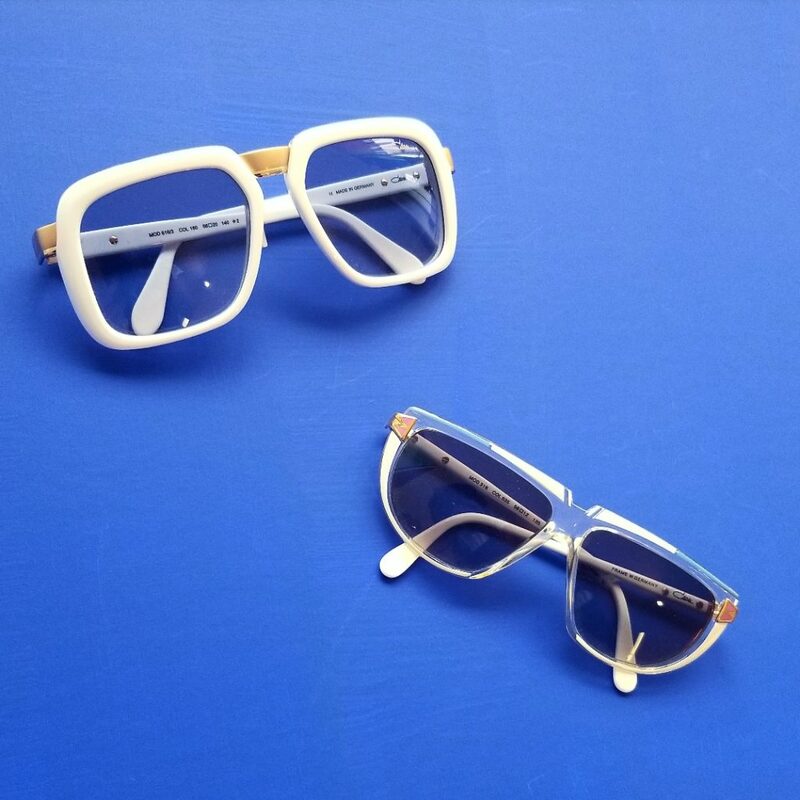 Opticianado is currently one of the only optical shops in Toronto to carry this handcrafted German brand, and we pride ourselves on offering our clients a variety of different shapes and styles to choose from (both contemporary and vintage!). 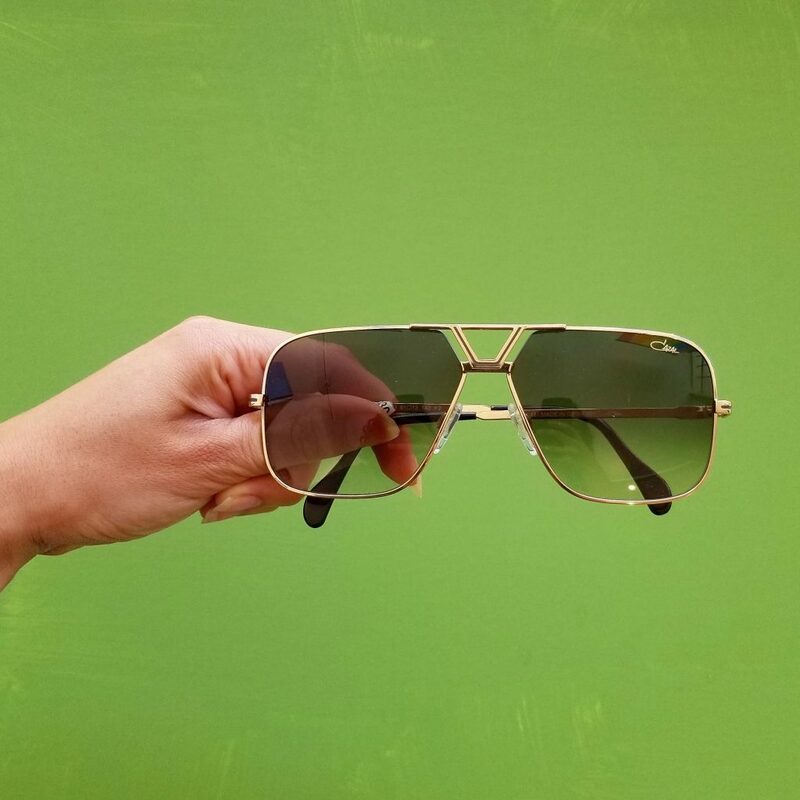 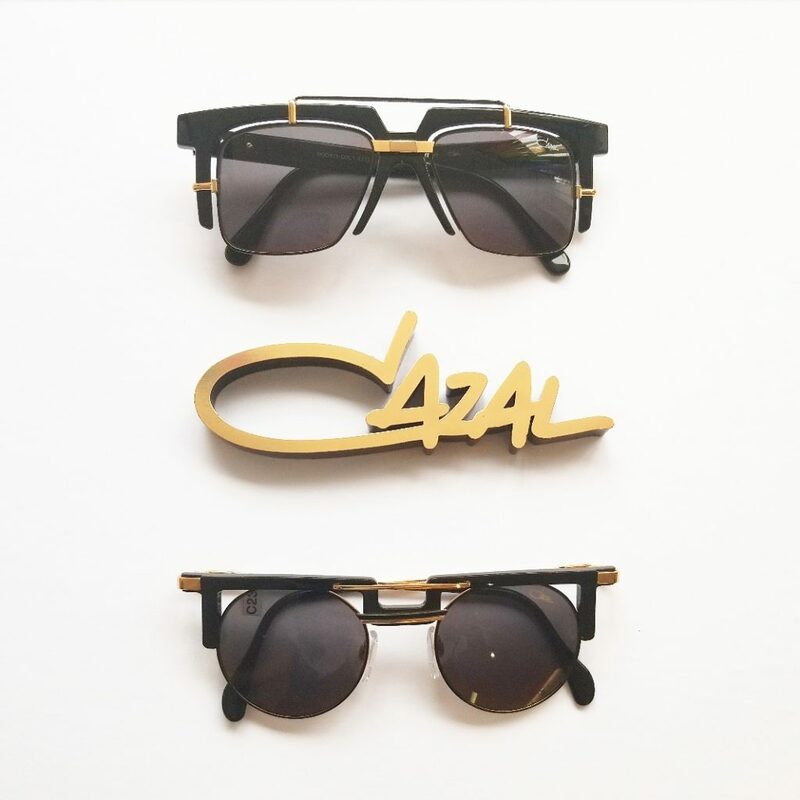 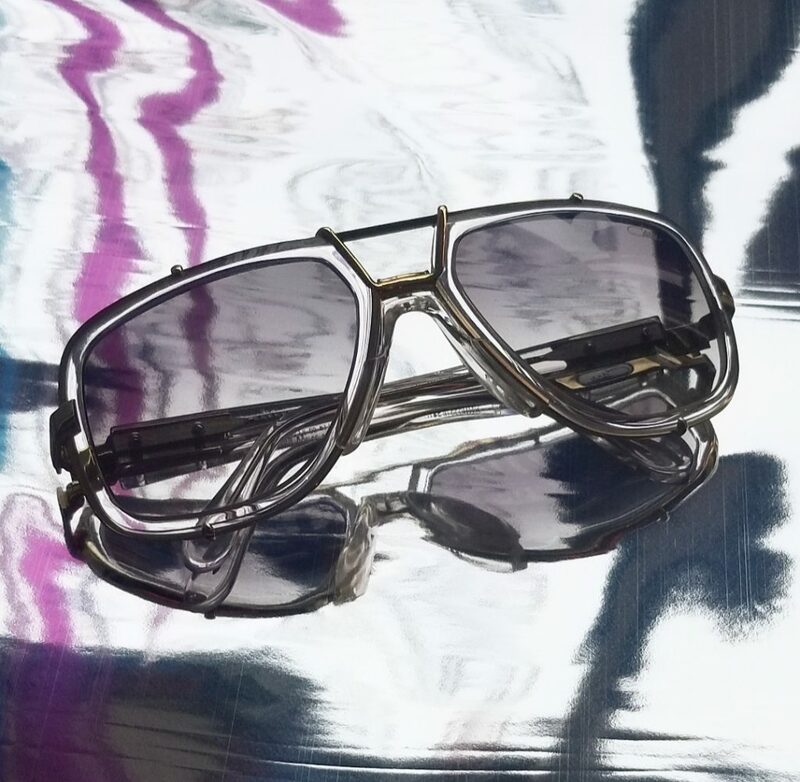 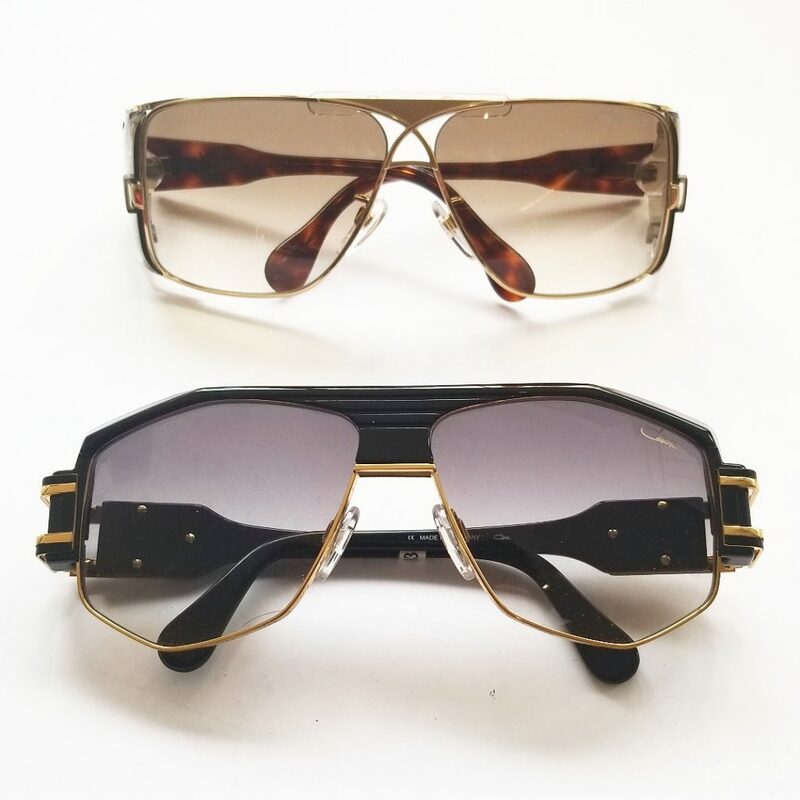 For everyone from collectors to those buying their first pair of high-end sunnies, our shop is the perfect place to discover the character and statement that has made Cazal a world-renowned brand.